Dela is hosting the final event on the Sunday of the Cider Salon, with a two/three course lunch, designed to match an array of wonderful ciders. 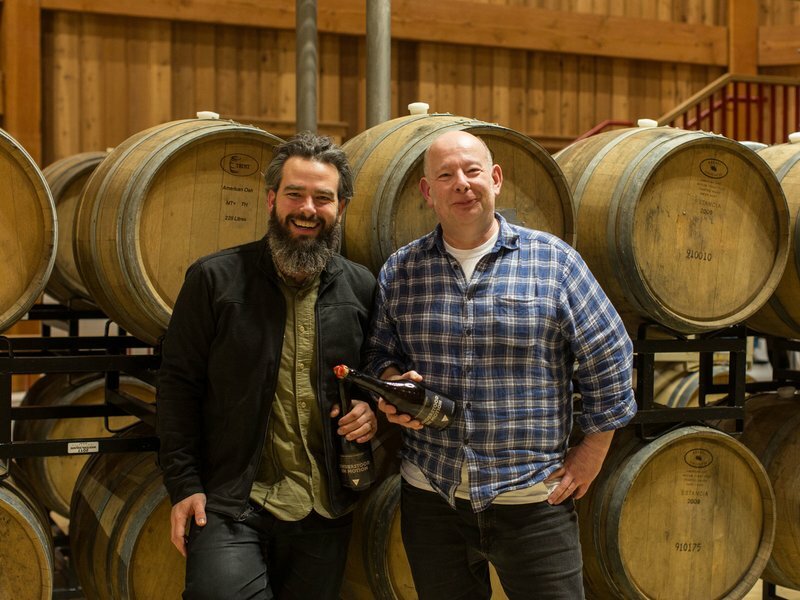 Learn about the cutting edge trans-atlantic cider scene from two of its leading innovators. With special guest Ryan Burk from Angry Orchard's New York Walden Project, in conversation with Herefordshire cider wizard, Tom Oliver. There will be a range of ciders to taste, including collaborative projects and limited releases.